Just as no two people are the same, no two financial situations are exactly alike. 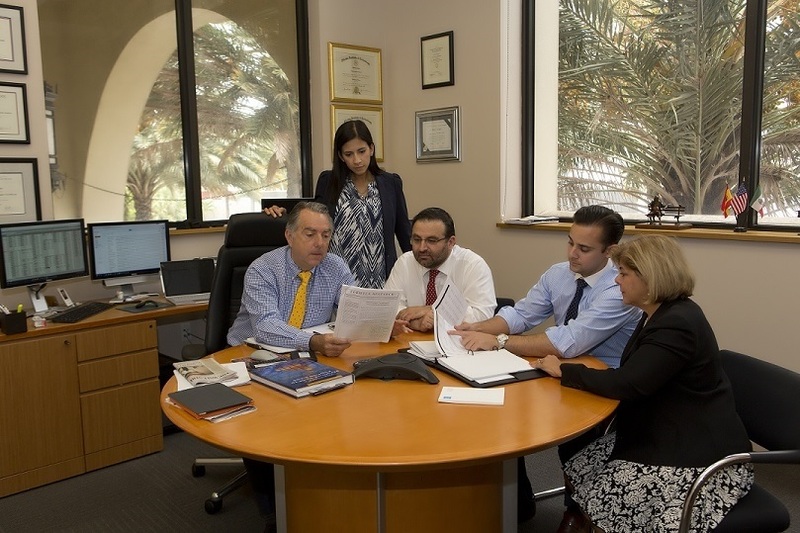 Our team at Loyola Asset Management takes pride in discovering unique opportunities to increase the wealth and well-being of each client. Whether you are located stateside or internationally, we adapt our offerings according to what is in your best interests, resulting in a customized, comprehensive plan that is mindful of your particular needs. For us, model portfolios are a starting point, not a box to fit you in. Our advisors offer a wide range of services for affluent families, including asset growth, money management, wealth preservation, and family governance. As your personal CFO, we match you with appropriate investment, retirement, and insurance plans which take into account your present situation and your future goals. For business owners looking to invest in real estate or create qualified plans for their employees, Loyola Asset Management's team is prepared to assist you in this process. Should you require expertise that falls outside our core competency, we can connect you with our extensive network of professional associates. We make it a point to communicate your specific needs with these outside partners, ensuring they have a clear understanding of how, together, we can best serve you. United by our pledge to walk alongside our clients, we aim to make this experience collaborative in nature. It’s not uncommon for our team to encounter a complex circumstance, which is why we make an effort to explain challenging topics in simple terms, enabling you to take an active role in managing your wealth. Our planning process is designed to empower you to make financial decisions with purpose and conviction.